I’ve made no secret of being excited about the revamp and relaunch of not only my favorite MMO, but probably my favorite game of all time. It was scary, yes – change always is. Among other fears, I was very much on Team OMG What About All My Cosmetic Items!!11!!1eleventyone! at first. *coughs*. 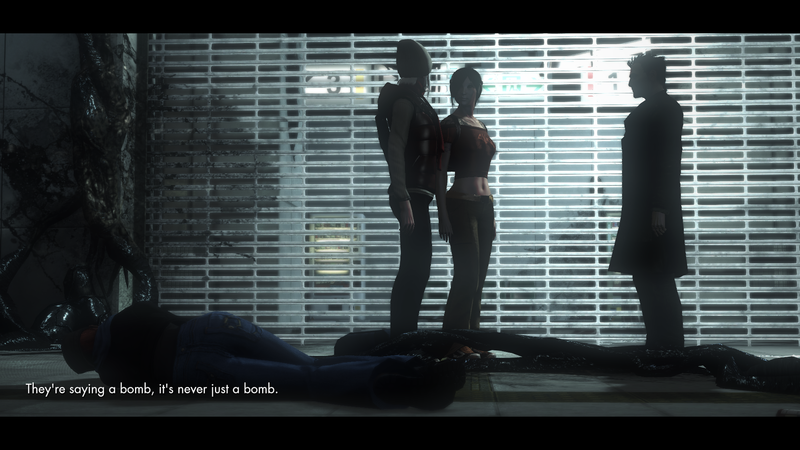 I’m also one of the players who honestly enjoyed the combat as it was (even AEGIS, yup) and was (and still am) just generally more than satisfied with The Secret World as it stands. At the same time? I always knew TSW wound up as a niche game – which seems especially weird when Stranger Things, American Gods, and The Walking Dead have all become hits in mainstream media. The STORY in this game is beyond amazing, and I never quite got why it didn’t catch on more. I replay this game like I reread my favorite books, and for the same reasons. Except, part of me did get it. I’d read enough public feedback from players saying the combat felt off, or they got stuck in [area] and gave up, or they got ingame and didn’t know what to do. For myself, I was never adverse to checking in with the forums, or the player-run ingame help chat Sanctuary, or TSWDB…but I understand not all players want to “have” to do that. I understand what felt fine for me in combat might not feel fine for others. Where I love the Ability Wheel, it can be intimidating. It should have said something to me that whenever I had a friend interested in playing, I immediately offered to help them start out, and/or give them links to helpful resources in case they got stuck. There’s always been the fear, more than for other games I’ve played, that my friend would get stuck early on without a little extra help and guidance. Honestly, I don’t care to specify how long I was or was not in beta for SWL. I was lucky enough to be in there, and deeply wish I’d had more time to play while I was. What I DO want to mention – because it very stood out for me – is that during my time, the devs were amazingly responsive to player feedback. I can look at things in the finished game, and remember players (sometimes including me, but certainly not always ^^) requesting this tweak or that change or wouldn’t it make more sense to approach [thing] this way? On a personal note, just being able to see and play the finished version was pretty amazing. I thought I’d be a lot more upset when it came down to it; starting over is hard. But from the moment I started up my new main, I remembered all the reasons I’d fallen in love years ago. 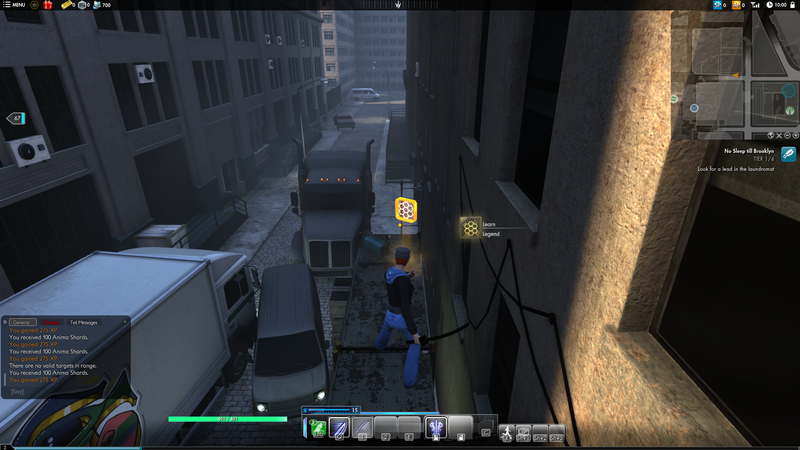 Ok folks, if it wasn’t already clear, I freaking love this game (meaning both TSW and SWL). When I say that, it’s always been primarily about the story, the NPC’s rich personalities, the creative missions, and the atmosphere. This game manages to present the modern day world in a way that somehow appeals to someone like me who usually prefers fantasy or sci fi in her gaming. I don’t DO modern day games…except for this one. Playing through this game again not on an alt, but on a brand-new main is kinda amazing for me. I’ve slowed down, listening to the extended dialogue from NPC’s for probably the first time since my first character in TSW. Thanks to the computer my awesome bf (*waves*) build for me, I’m re-experiencing the game, from the start, at amazing graphic levels. And wow, folks. When you’ve been playing TSW for years it can be easy to forget how absolutely gorgeous it is. How *every damn character* with extra dialogue options is worth listening to. How the writing is both supremely clever, and succeeds in pulling you ever deeper into the story, into the world. 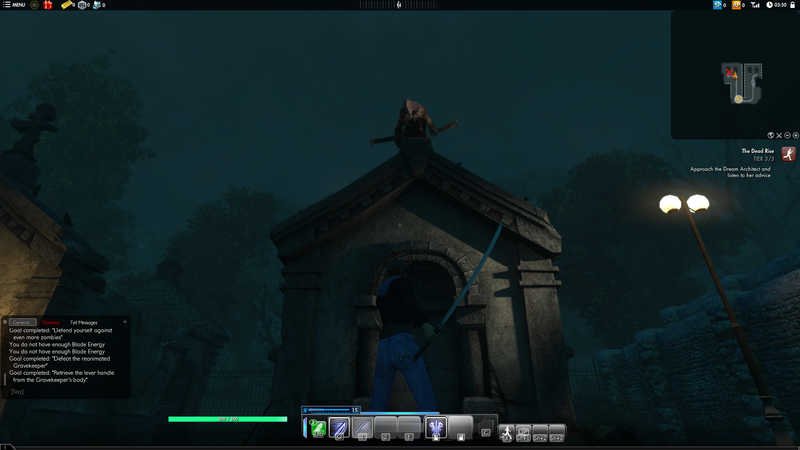 I was one of those who had no issues with the combat in TSW. No, really. Yes, I even liked AEGIS. 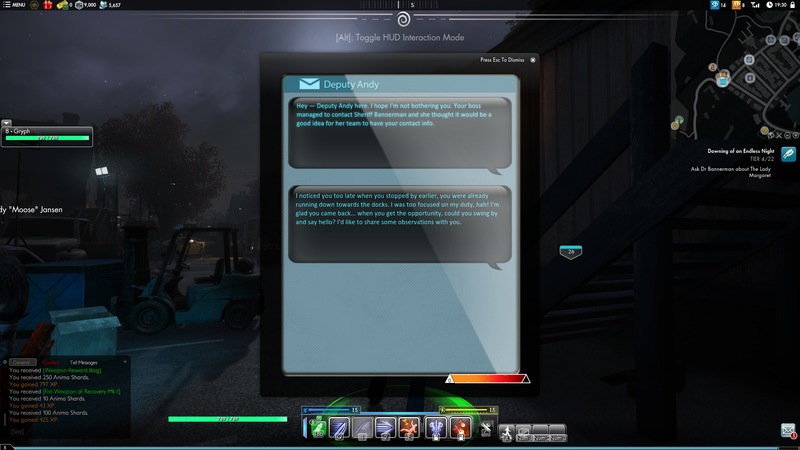 Believe me, there *were* things I never completely loved in TSW but the combat…hey, it worked for me. 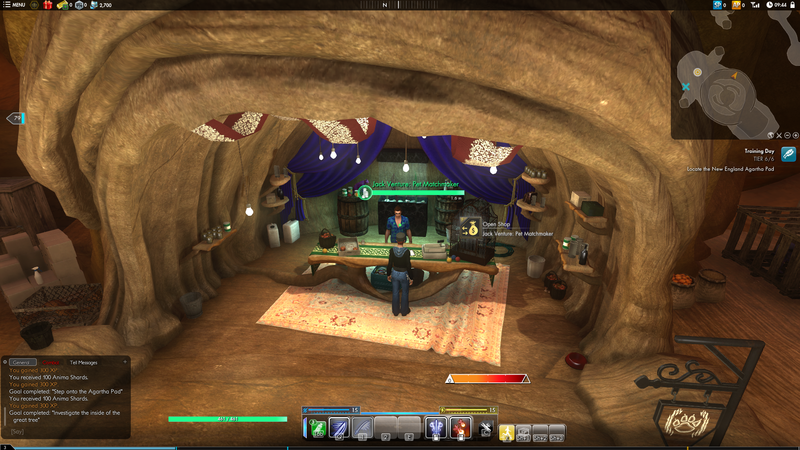 As mentioned though, I fully realize TSW combat did not work for everyone. I’ve mostly been plowing along with Blade/Elementalism on my brand-new main, but I experimented with other weapons in earlier beta. A lot of Shotgun, Pistols, and Chaos, less of other options due to time constraints more than anything else. Combat definitely feels more responsive to me across the board. 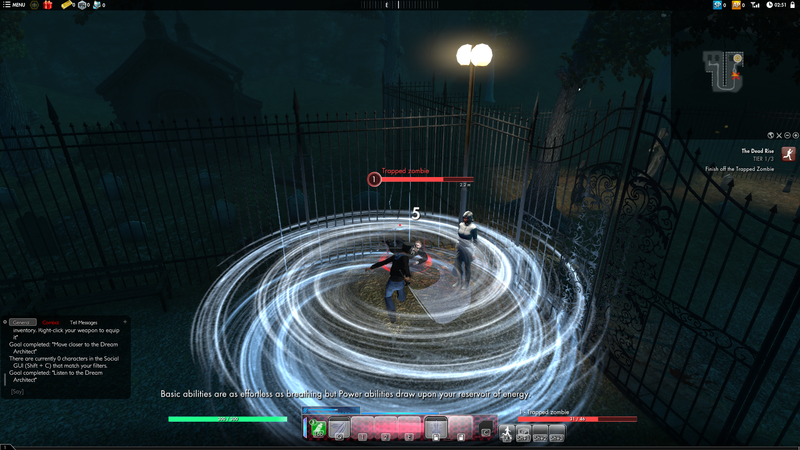 I’m possibly not the best judge since – again – I liked the TSW combat already. However, after a shorter period of adjustment than I expected, the combat feels excellent. 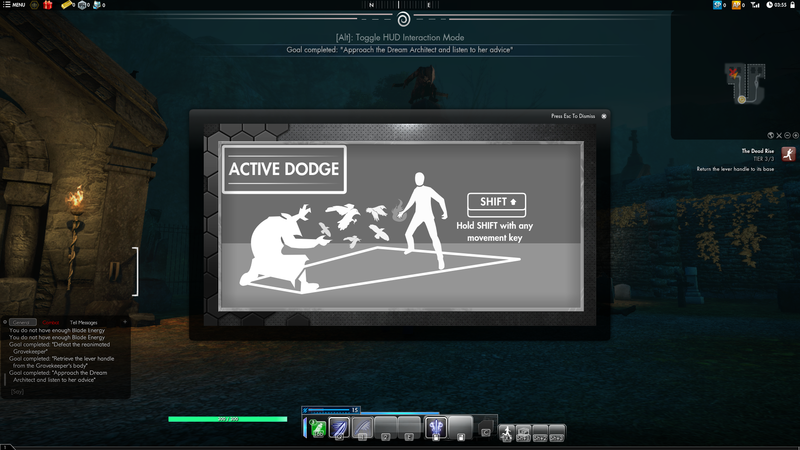 There is a learning curve for TSW players in using the mouse buttons only for abilities, and the F key (or whatever you remap that to) for all interactions. For me, that’s canceled out by how much more fluid the combat feels; just know you might need a bit to get used to the change. New Agartha is gorgeous, and as much as I’ll miss whooshing from place to place, the jump pads are much easier to navigate. 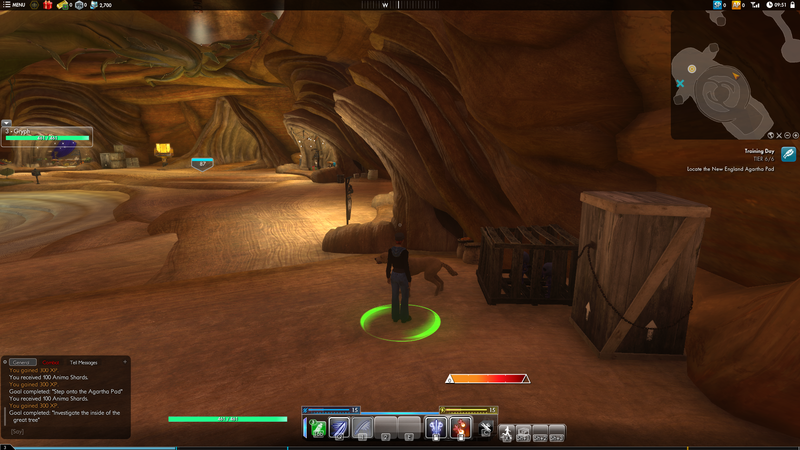 And while I don’t know that it’s gotten much attention, the new GUI is stunning. Otterdown recently started a video series talking about it which you can find here: https://www.youtube.com/watch?v=GlDqe48MGOs. And now, more pictures! 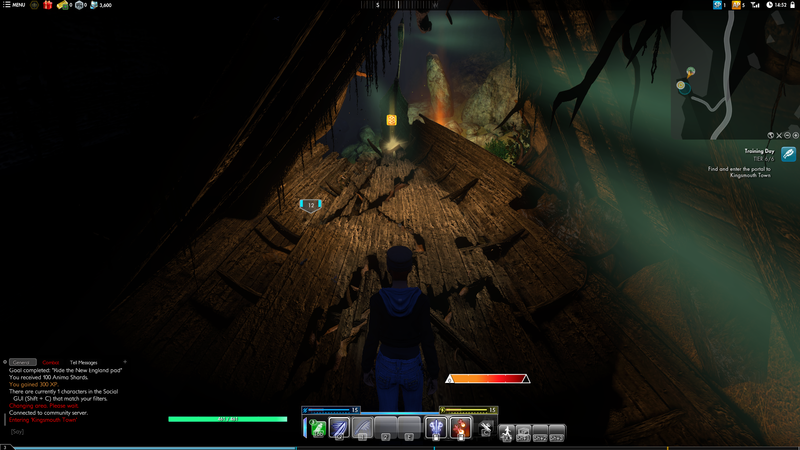 🙂 Hoping to see you all – NewBees and OldBees in Secret World Legends, it’s definitely worth your time to check out. 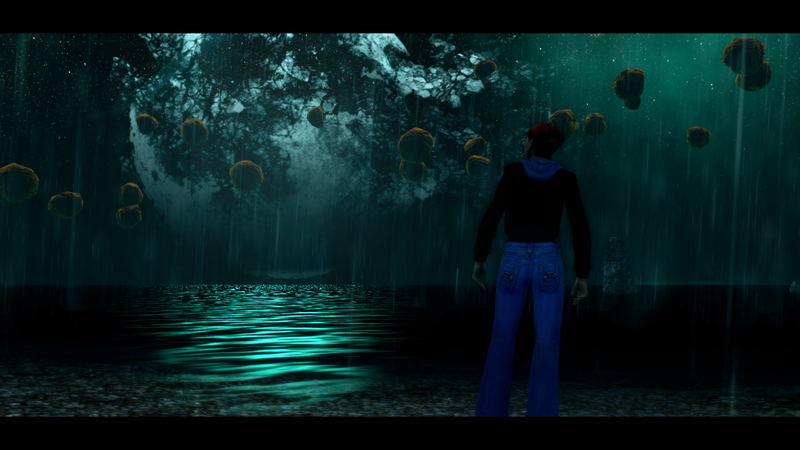 This first image coming into Kingsmouth, I never get tired of it. In a new game, with the Lore (Legend!) still there, it’s even better! THERE IS A DOGGO IN AGARTHA NOW. Also a kitteh, and probably more pets out wandering. 🙂 Considering they are close to the new Pet Matchmaker! 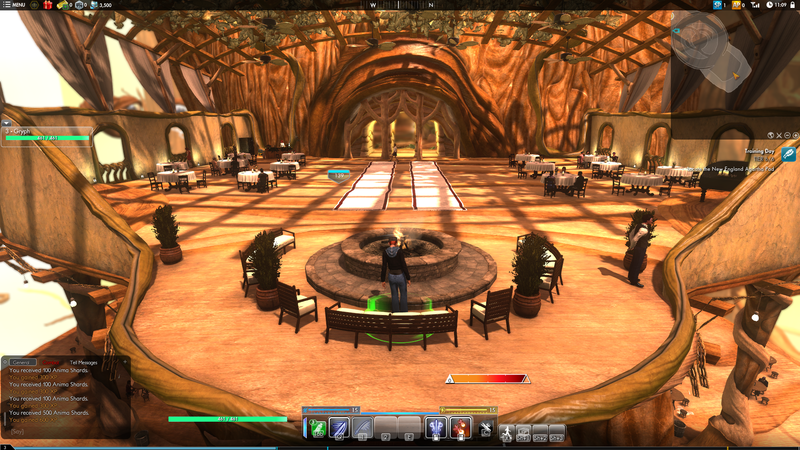 One of a couple new lovely RP-friendly areas in Agartha. This line during the intro tutorial, for various reasons, always gets me. I very like what they’ve done with missions that involve trails. I’m one who has lost my way before, and in this version of the game the nights are MUCH darker.